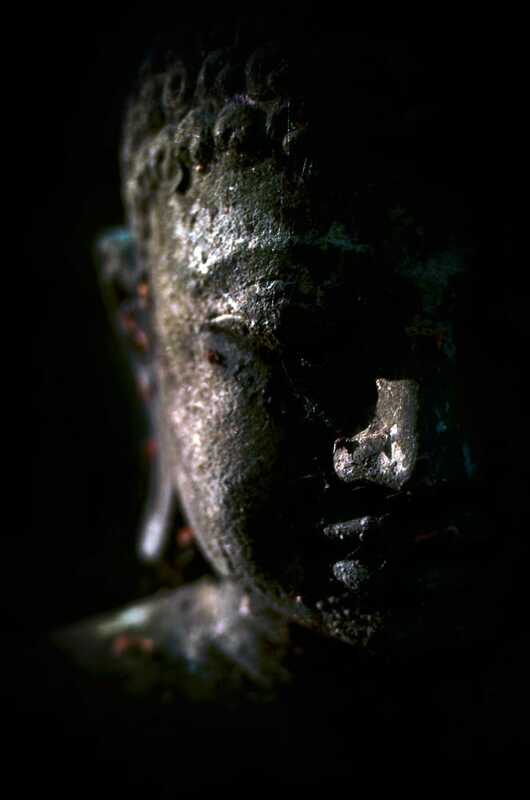 The Buddha said, “All I teach is suffering and the end of suffering.” Photo by David Gabriel Fischer. The Pali word dukkha is most commonly translated to English as “suffering.” Dukkha presents in an array of emotions — from happiness to despair. 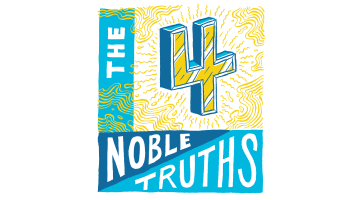 While counterintuitive, it is a central concept in the Buddha’s teachings. In these passages, adapted from longer teachings on Lion’s Roar, 10 teachers explain what suffering is, how we feel it, and why it isn’t a condemnation — it’s a joyous opportunity. There are times in our lives when we wish we could change the ending of the story. Sometimes we lose what we care about, we are separated from those we love, our bodies fail us as we get older, we feel helpless or hurt, or our lives just seem to be slipping away. 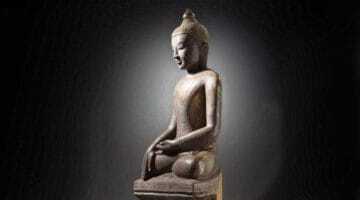 These are all aspects of dukkha, one of the principal teachings of the Buddha. Dukkha means suffering, discontent, unsatisfactoriness, hollowness, change. The Buddha said, “All I teach is suffering and the end of suffering.” Suffering in his teaching does not necessarily mean grave physical pain, but rather the mental suffering we undergo when our tendency to hold onto pleasure encounters the fleeting nature of life, and our experiences become unsatisfying and ungovernable. Dukkha refers to the psychological experience—sometimes conscious, sometimes not conscious—of the profound fact that everything is impermanent, ungraspable, and not really knowable. On some level, we all understand this. All the things we have, we know we don’t really have. All the things we see, we’re not entirely seeing. This is the nature of things, yet we think the opposite. We think that we can know and possess our lives, our loves, our identities, and even our possessions. We can’t. The gap between the reality and the basic human approach to life is dukkha, an experience of basic anxiety or frustration. We suffer because we are projecting the myth of permanence upon a situation that is actually conditioned, selfless, and constantly changing. Everything is interrelated and interdependent. There is nothing substantial and separate that we can lean upon. Samsara, “the cycle of suffering,” is a direct result of our desire for permanence. In contemplating impermanence, we can see samsara for what it is. Its conditioned quality produces an unstable environment. Our response to that instability is grasping and the solidification of a “self.” The result is suffering, because we are relating to appearances as if they were independent and permanent, when in fact they are exactly the opposite. In getting a better feel for the meaning of dukkha, let’s place “suffering” at one extreme of the spectrum. At the other extreme, let’s place qualities such as annoyance, tension, nondependability. Dukkha, then, can be understood on one end of the spectrum as a subtle, perhaps barely discernible quality of being, and, on the other, as severe mental or physical anguish. Of course, you may add to this list; there is virtually no end to it. It is obvious that each of these qualities involves some degree of unease, so “unease” is how I translate the term for general usage. 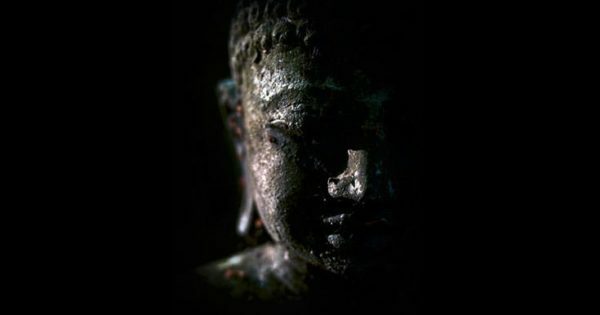 The Buddha identified three kinds of suffering: the dukkha of physical and emotional pain… The first kind of dukkha is the obvious suffering caused by physical discomfort, from the minor pain of stubbing a toe, hunger, and lack of sleep, to the agony of chronic disease. It is also the emotional suffering that arises when you become frustrated that things don’t go your way, or upset about life’s injustices, or worried about money or meeting others’ expectations. [The second kind] is the suffering caused by the fact that life is constantly changing. Doesn’t it often seem as though the moment you have found happiness in life, it disappears almost at once? … In truth, no moment is reliable because the next moment is always coming along fast on its heels. It is like a constant bombardment of change undermining every state of happiness. The mind never finds a place to sit back and enjoy life without fear… Furthermore, every day, even during the pleasant moments, do you not experience an underlying unease about the future? This worry and anxiety is a manifestation of the third type of suffering the Buddha identified—life’s inherent unsatisfactoriness due to its intrinsic instability. From “Knowing This Truth Is Noble” by Traleg Kyabgon Rinpoche. We may discover, as the Buddha tells us, that the lack of substantiality or permanence in all that surrounds us gives rise to unhappiness and pain. This does not mean, however, that the experience of impermanence or non-substantiality is itself suffering or the direct cause of suffering. We misconstrue the Buddha’s message if we think it is the fact that all things are impermanent or non-substantial or without a solid self that generates suffering. These basic facts are not the truth of the origin of suffering. Dukkha is produced not by things themselves or by their insubstantial nature. Rather, our mind has been conditioned by ignorance into thinking that eternal happiness can be obtained through things that are ephemeral and transient. The simple teaching of the first noble truth, the truth of suffering, may be the most difficult to understand and accept. We keep thinking that if we just fix this or fix that, tweak here or there, we can avoid it. We think that if we were smarter, prettier, wealthier, more powerful, living somewhere else, younger, older, male, female, with different parents—you name it—things would be different. But things are not different; they are as bad as they seem! Since it is unrealistic to hope for a stress-free life, and that would not be all that good in any case, it makes more sense to learn how to deal with the stresses that inevitably arise. The truth of suffering is not a doomsday prediction. It is not expressing an inevitable destiny. On the contrary, it alerts us to the fact that we are not being aware of what we really are. Whenever there is pain of any kind—the pain of aggression, grieving, loss, irritation, resentment, jealousy, indigestion, physical pain—if you really look into that, you can find out for yourself that behind the pain there is always something we are attached to. There is always something we’re holding on to. 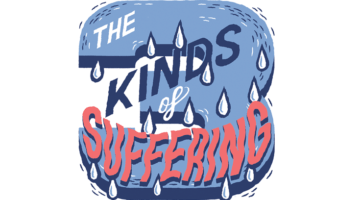 What Are the Three Kinds of Suffering?